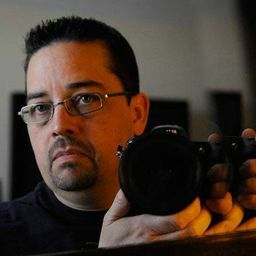 © Fredy Perojo. All rights reserved. 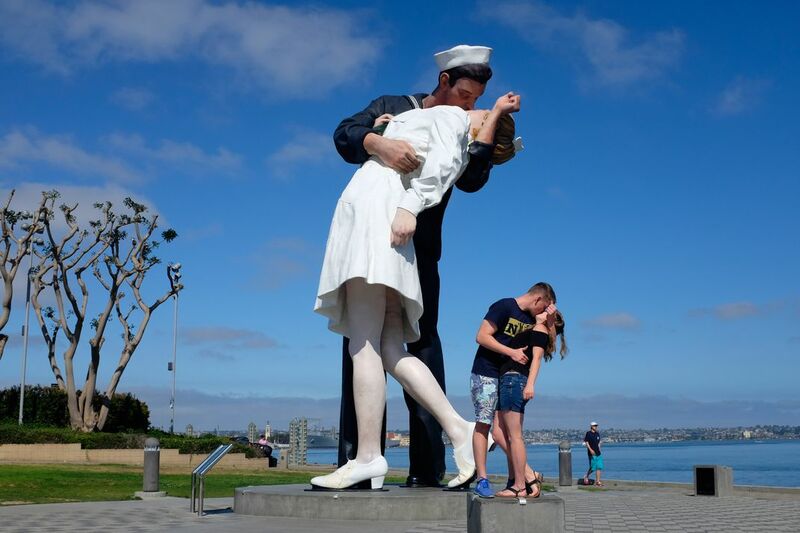 Jakub Hill and his fiancé Courtney Boquet recreate the famous kiss between a sailor and a nurse, which took place on V-J Day in 1945 and was immortalized in a large scale statue. I captured this image during a morning stroll on the Greatest Generation Walk in San Diego, CA. Date Uploaded: Nov. 15, 2017, 2:16 p.m.